Finally, about the Visualite Academy as a whole, it is very good to learn photography or any other course. People should study at least one course in Visualite academy. It not only teaches you the knowledge but also the skills to become a professional. So I would recommend others to come and join in visualize academy if you have a passion for photography. 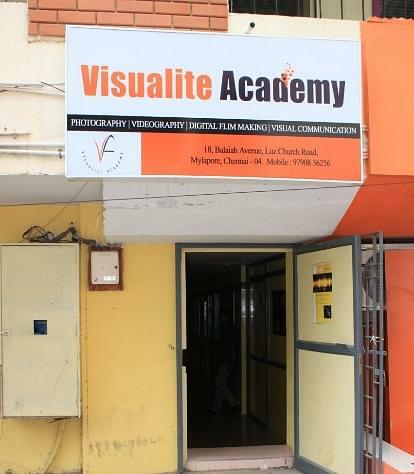 Visualite Academy was founded in the year 2007 and situated in Chennai City, State of Tamil Nadu. It is just 10kms away from Chennai Central Railway Station and 8.6 kms form Chennai Central bus stand. 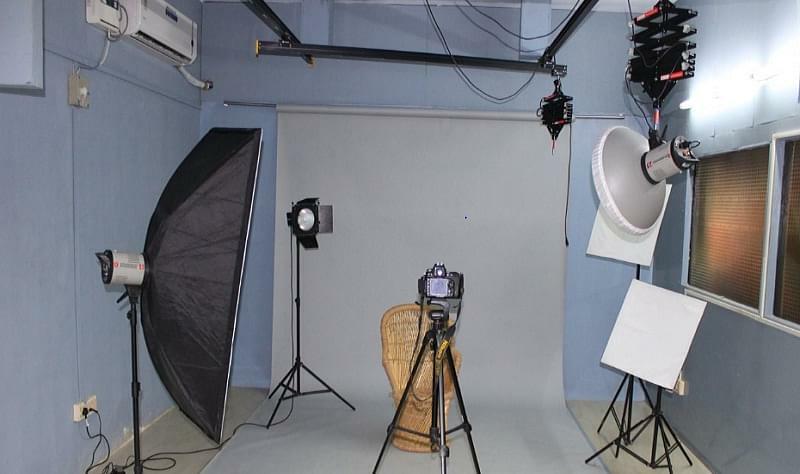 It offers Diploma, certification courses in Photography, Videography, Digital Film Making and Visual Communication. The institute empowers student’s creativity to explore the variant aspects of photography, and facilitates the molding of an art, a profession or a hobby. 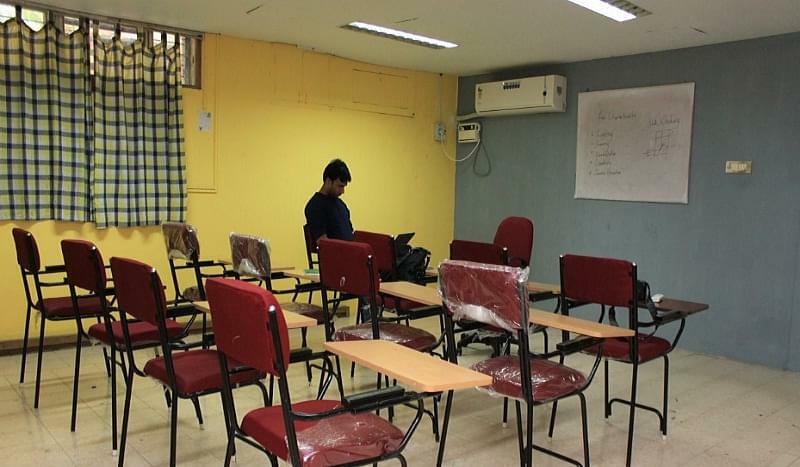 The institute is offers an innovative approach to filmmaking and make to the students a successful film maker. The faculty of institute is highly qualified, dedicated and experience in the field of Photography, Videography, Digital Film Making and Visual Communication. The vision of institute is to provide quality teaching and field-work based learning to the students. The advantages of institute is Flexible timing, Outdoor shoots, Individual (Or)One–One classes for desiring candidates and Candidates provided with cameras for practical sessions. 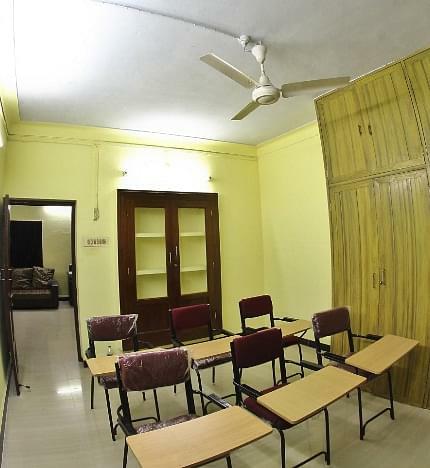 The institute has all necessary facilities like laboratory, studio, workshops, library and etc.